I received a question in the form of a comment on using XML files here. Fittingly, we were discussing this exact topic yesterday and I decided I would try it out. 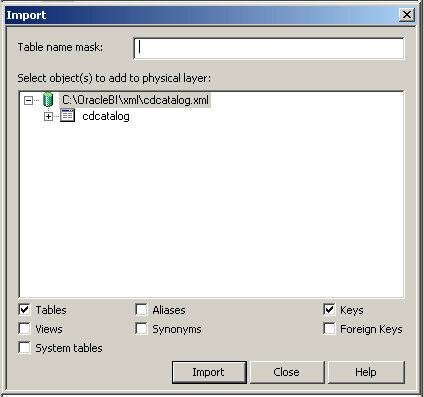 You'll need 2 files: a XML file and a XSL stylesheet (which defines the XML file). I found said files here. 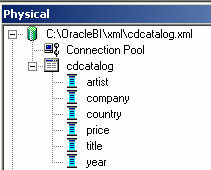 I'll also provide them here (cdcatalog.xml) and here (cdcatalog.xls). Import the "table" and you're done. Thanks for showing it was simple as that. 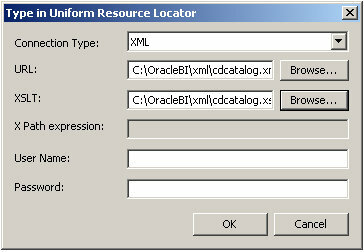 The XML I had was a bit complex and the first time I'd imported it I'd got an error (nQSerror 64026: The structure of the XML file is not currently supported). 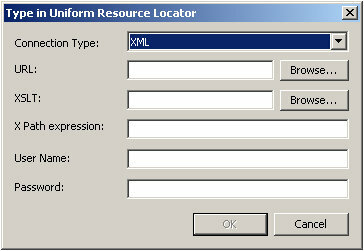 After looking at your example, I simplified my XML and the import worked. To be more specific there were two hierarchies within the root node - when reduced to one, the import worked. Now, I've to look up something for the business modeling :). I am new to it! 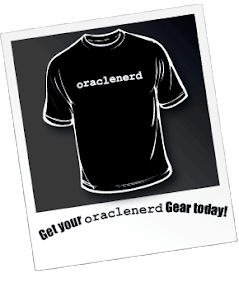 Can you help me know how to load multiple xml files at once to a Physical layer in OBIEE Admin tool. I tried, but it needs me to import one at a time with a new connection pool everytime. I've never done that. I might have to give it a whirl soon and see how it might be possible. If you figure it out before I do, feel free to post it here. 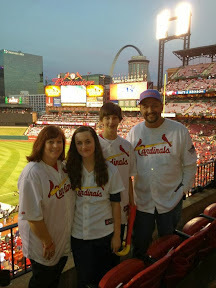 I'd even let you do a guest post if you were so inclined. 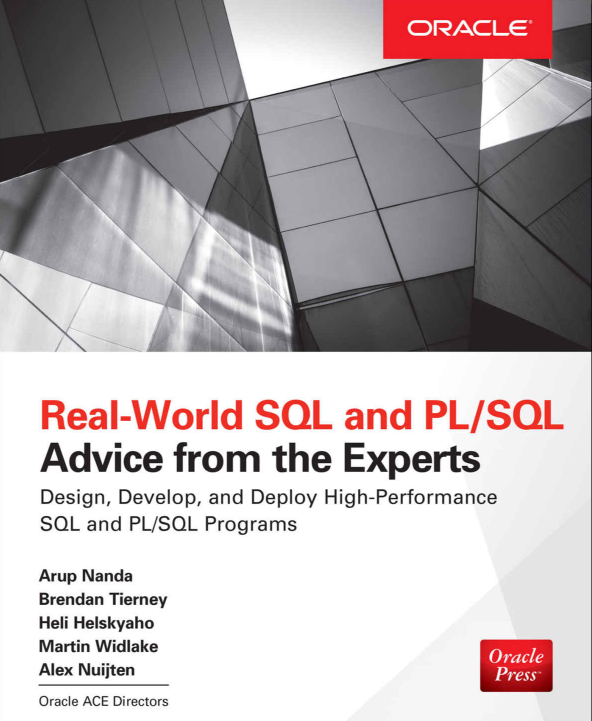 Do you have any advice on mixed sources such as a table with some relational columns and an XMLType column (we are using Oracle 11gR1 and 11gR2). Thanks much. 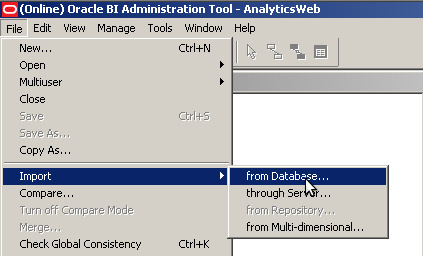 I do not have any experience using the XML type data-type with OBIEE, in fact, I'm not sure if I have even used it at all.